Vintage Radio & TV Forum. Hello Another very active and friendly forum covering vintage technology, with a strong contingent of TV enthusiasts and a “lounge” for more wide-ranging discussions. Radios-TV. 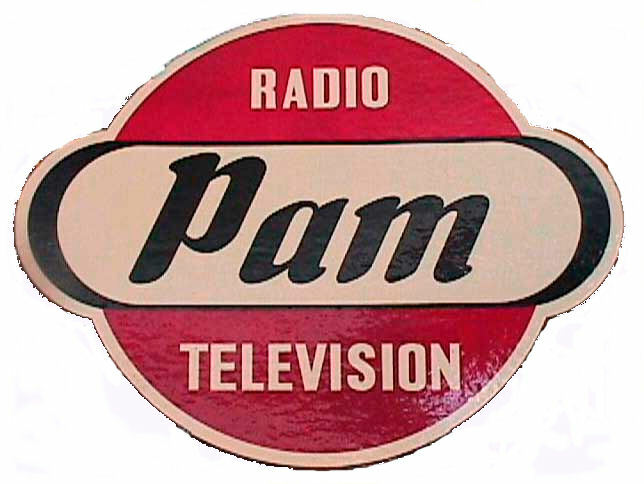 Parent site of the Vintage Radio and TV Forum, with a huge library of service data, scanned vintage publications, and other fascinating stuff . The Valve Page. Great resource on old valve equipment. Lots of manufacturer and model data, especially TVs. Packed with service data, technical notes and practical projects. British Vintage Wireless Society. Very active group (1700 members in 2011) dedicated to the preservation and restoration of vintage radio and related equipment. Excellent members’ journal and data CDs. Regular vintage equipment auctions and swapmeets. British Vintage Wireless and Television Museum. A unique museum in Dulwich, London. Open for pre-arranged tours only (ring for bookings). Well worth making the effort; a whole house beautifully arranged as a museum packed with fascinating old radios and TVs. The friends group hosts great garden parties and workshops. Radiomuseum. Massive database of over 200,000 old radios, amplifiers, TVs, record players, tape recorders and valves. Fully searchable. Probably the best virtual museum anywhere for this sort of equipment. 8700 members in 2011. Members get access to circuit diagrams etc. Pye Telecom & Pye Radio Ltd. History website. Fascinating insights into the other activities of Pye, from 1896 onward.